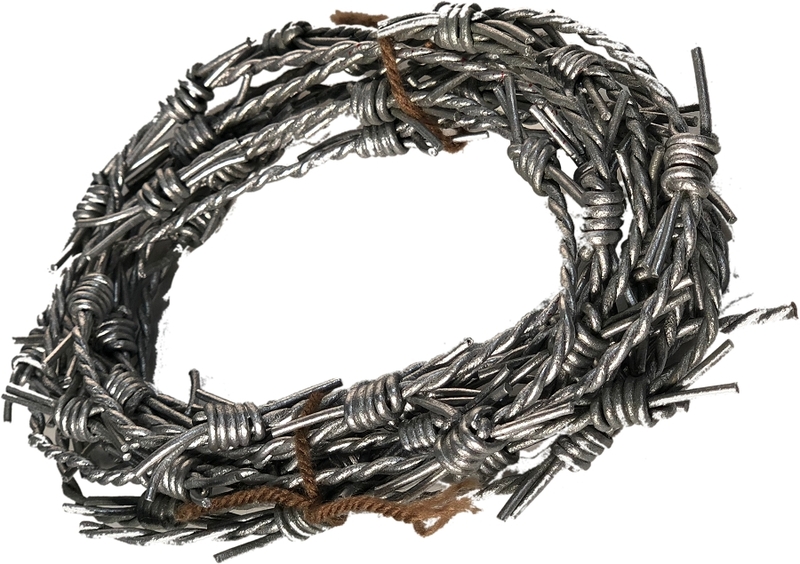 FREE USA SHIPPING* This incredibly realistic barbed wire is hand made and completely safe and soft. Included is one 12 foot string of our professional barbed wire! Perfect for an Area 51 scene, photo shoots, Conventions or anything else you can think of. *Free Economy USA Shipping!